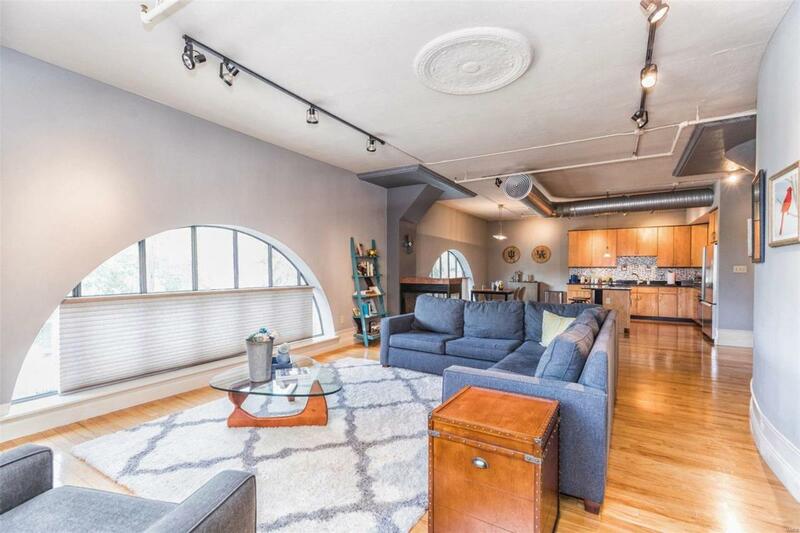 **Open House this weekend 3/16/19 Saturday 1-3** Come out to see this gorgeous , stylish 2 bedroom 2 bath condo in the desirable Maison Lofts building. 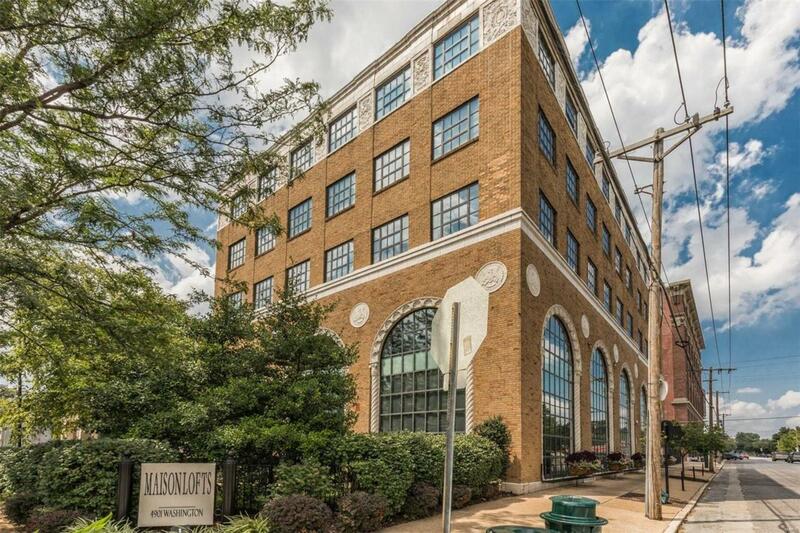 Located a quick walk from your favorite Central West End destinations. 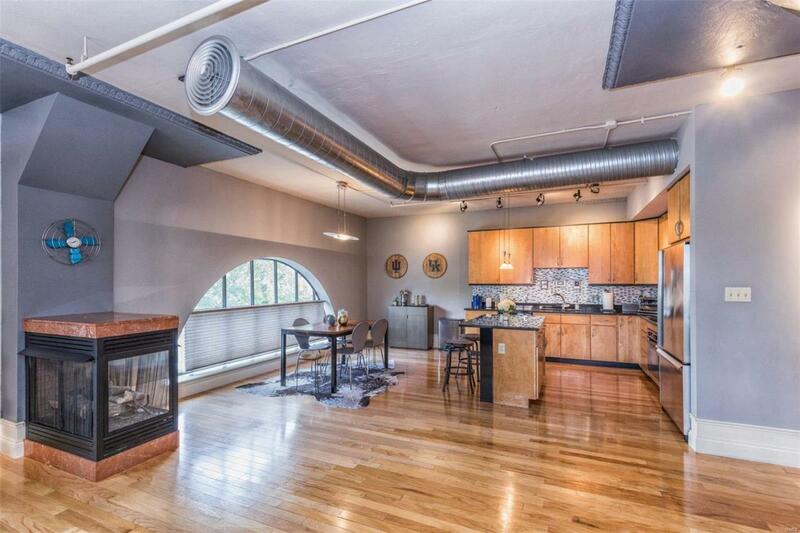 The home features open floor plan, arched windows span across the main wall, hardwood floors, gas fireplace over 1800 sq. feet of living space. 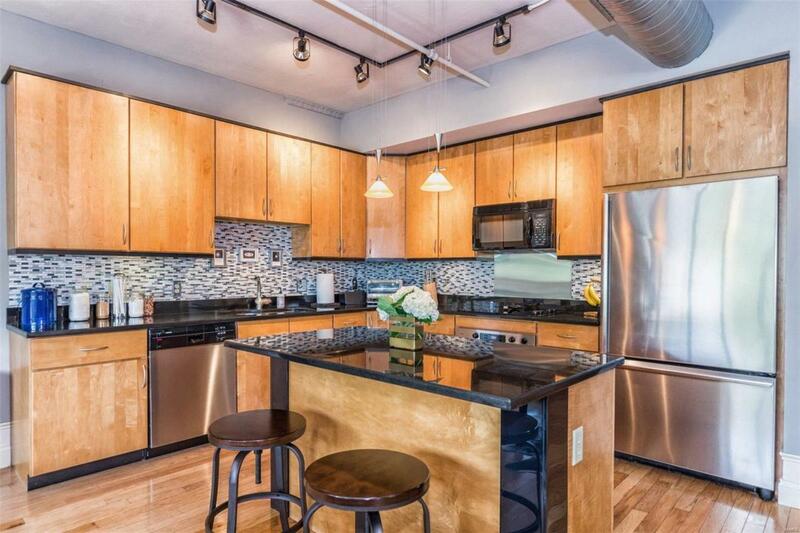 A modern kitchen with center island, plenty of counter space and stainless appliances. Divided floor plan, truly offers a truly private and unique master bedroom suite with walk in closet. Luxury bath with double sinks, separate shower and whirlpool tub. The second bedroom features some built-ins, space is perfect for guest bedroom or office/study. The building features private secure entrance, elevator, 2 covered parking spaces, one underground garage and one carport space.